10 Beginner Camping Tips You Must Know Recently updated ! help guide you to the answers to a lot of these camping questions. What to take? How much to take? Do you need this, do you need that? How should you pack everything? And a hundred more questions may be buzzing around in your head. All of a sudden that glorious adventure into the great outdoors seems like it is more trouble than it is worth. But it’s not. Camping can be a lot of fun and a lot less worry that you are imagining. Just follow these basic tips, one step at a time, and the rest will fall into place. #1. Know the trip details. The type of campsite you will be in; a campground with water/electric/showers/bathrooms, or a primitive site with nothing but you and nature – or something in-between. 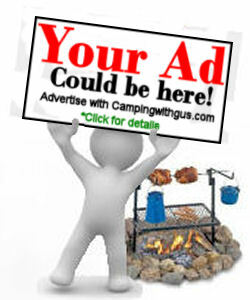 *campgrounds with at least water and bathrooms are the most common first-time camper destinations. #2. Use a camping checklist! It will help you know, and decide, what you need to take. But don’t think you need everything on a camping checklist. 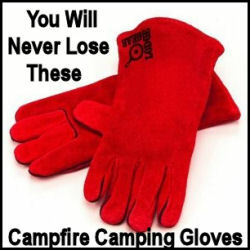 Most are made to include every possible need, and almost no one needs to take everything on every camping trip. Especially if you are an invitee and not the trip organizer. You do not have to spend a fortune for camping gear. Or even camping-specific gear. For instance; if it is a car-camping trip, you might not need a backpack – a duffel bag or suitcase might be just fine. Or you might not need expensive hiking boots if the agenda does not include any hiking trips. And you don’t need a $300 “mummy bag” for summer camping – a $20 cheapo sleeping bag* from Walmart will do just fine to start. There will be plenty of time to buy better gear after you decide you like camping. 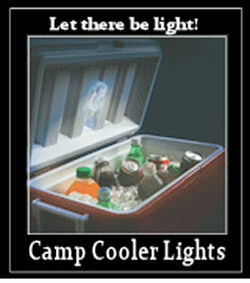 *But, not for cold weather camping! If you will be camping in cold weather a good sleeping bag and sleeping pad on very important and should not be skimped on. Tip: First time campers can save a lot of money by checking thrift and discount stores for their camping gear needs first. Make sure you take a personal refillable water bottle and a personal coffee mug. 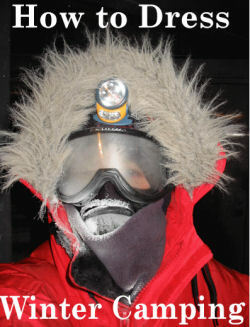 Take at least two pairs of shoes, or one pair of boots and one pair of “around camp” shoes. Take an emergency poncho, like the cheap ones packed about the size of a deck of cards. 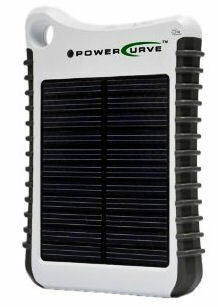 You will need your own personal flashlight, (back-up batteries?)! Take your own insect repellant and pain relief, (aspirin, Tylenol, etc. ), supply. 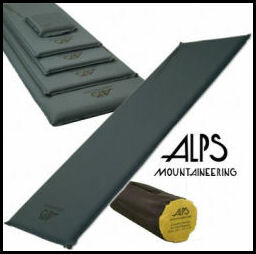 For tent camping – a sleeping pad is not a luxury. Inflatable air mattresses are not a good idea. Double check all your camping gear and equipment at home first. If you are taking your own tent – make sure you have all the tent poles, tie-down lines and tent pegs too. (don’t take it for granted they are packed with the tent) Always practice setting the tent up at home first! Plan easy, simple camp food; hot dogs/burgers, sandwiches, foil-pak meals, and instant foods like oatmeal packs and cup-o-noodles. 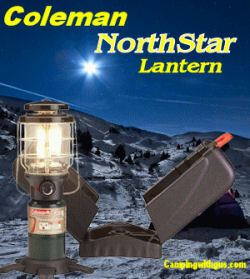 Here is a wish list selection of camping gear for new campers. 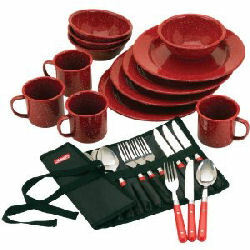 Just pick the items you need, in the price range you want, and get the complete package with just a few clicks.